PLEASE READ!!! This house is Under Construction!!!!! Will be ready for move in for July 2019!! PICTURES are example of Finish Out! New Blanco Valley Home... 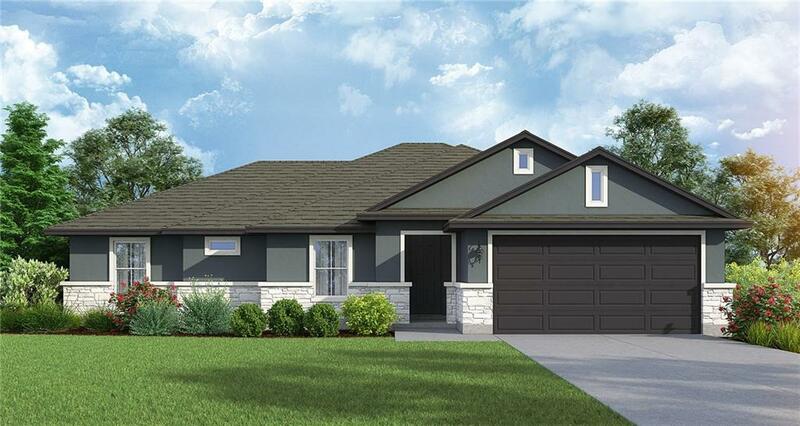 This 1813 SqFt plan features 3 bedrooms, 2 baths, 2 Car Garage w 4th bed/Study. Open Floor plan, granite counter tops, Stainless Steel Appliances, Covered patio.Neighborhood JR Olympic Pool, parks, fishing ponds, wildlife, equestrian center and affordable hill country living!Includes Membership at Vaaler Creek Golf Club and 3 green fees/mo.